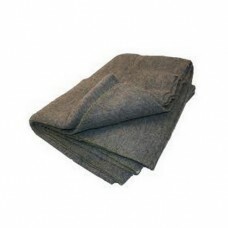 Grey/light brown military style (55% wool, 45% blended fibres) blanket. 203 X 152cm single bed size. Ideal for camping, caravans, holiday homes or just on those cool nights when an extra blanket comes in handy.